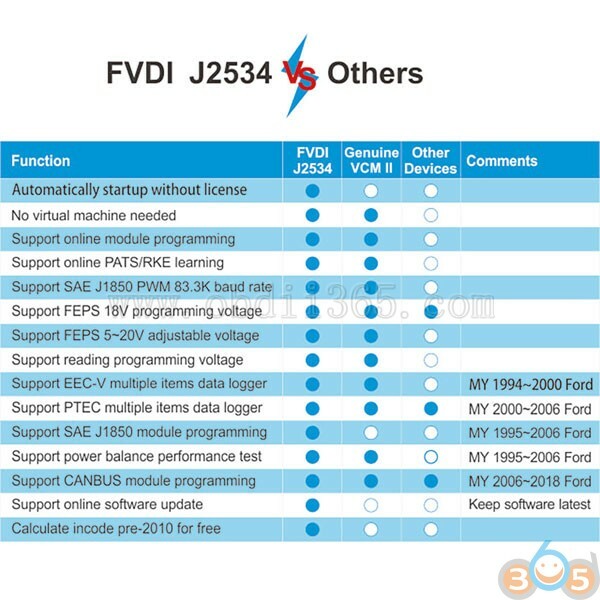 FVDI J2534 is a vehicle diagnostic communication interface device that full compatible with SAE J2534-1 and partly SAE J2534-2. 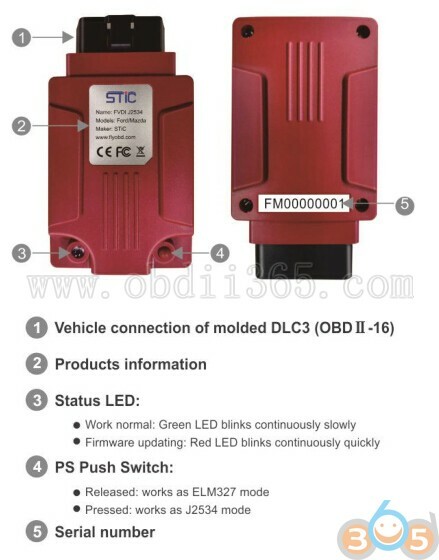 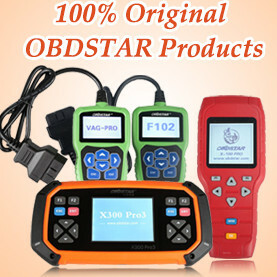 It supports most of vehicle communication protocols and can be used as PassThru device for many dealer level diagnostic software. And it can be used as a ELM327 device also, support most of ELM327 software. 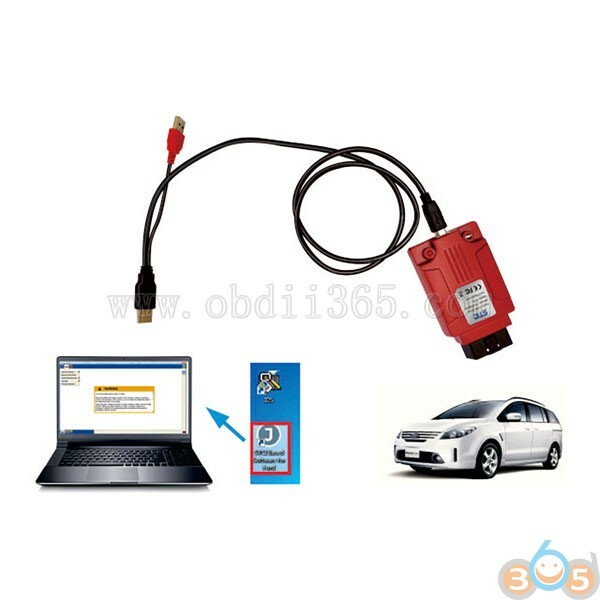 How to connect FVDI J2534 scan tool with laptop and vehicle? 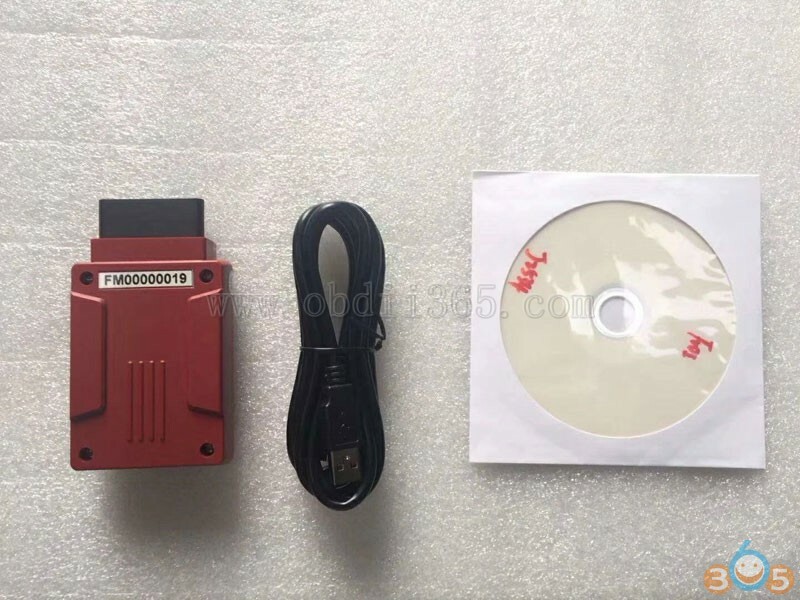 This entry was posted in Car diagnostic tool and tagged FVDI J2534, FVDI J2534 software on August 28, 2018 by obd365.